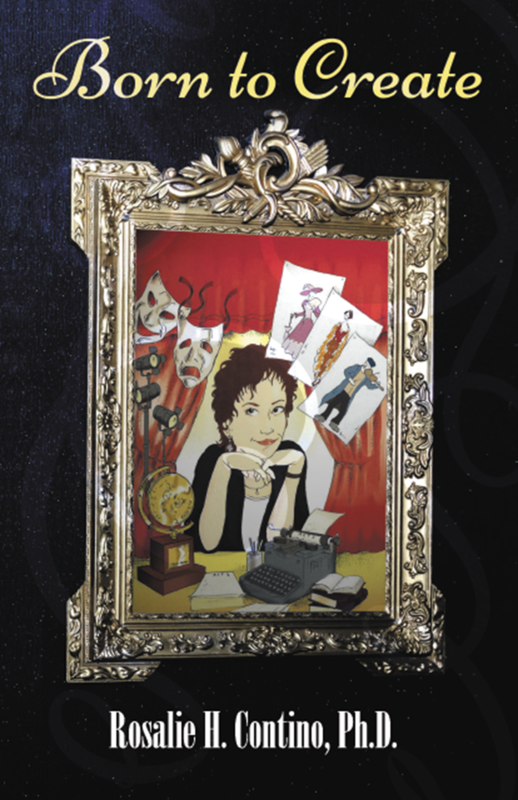 Born to Create is an inspirational autobiography chronicling Dr. Rosalie H. Contino's professional transition from successful seventh-grade English teacher to a newfound career in the arts. While most forty-year-old professionals are busy building upon the foundation that several years of hard work produced, Contino made the bold decision to quench the burning desire within to pursue the passion to create. Enjoying her creative careers as a costume designer, costume historian, playwright, and lecturer, Contino provides hope and a blueprint for those considering making the foray into the unknown and sometimes scary realm of the future. Written in a comfortable, conversational manner, Born to Create maintains a swift tempo while consistently providing an inspirational message for those harboring unrealized ambitions.